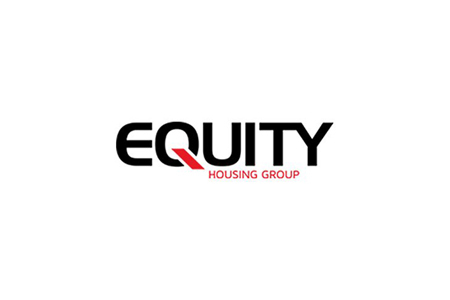 Equity Housing appointed Arcus Consulting to conduct a full option appraisal of the condition, quality and capacity of six of its sheltered housing schemes. The overall aim was to provide a fully costed and sustainable option plan for each of the schemes under consideration. Part of the review was to consider the suitability of the group’s sheltered housing stock for meeting the needs of its ageing residents; as well as to asses the best use of the sites and identify ways of improving the quality of life for existing and future residents. This element of the work was undertaken by arc4. arc4 carried out a review of the local housing markets within each location, assessing demand and supply; as well as a secondary source data review, considering a range of socio-economic information and demographic data, to identify future demand for older people accommodation. An estate and letting agent review was also conducted in each location to gain a deeper understanding of the market, and we reviewed the strategy agendas within each local authority to assess the potential future supply of older people properties. The final report presented the Equity Housing Group with three proposed options: two for each scheme plus a third, preferred option put forward by Arcus Consulting and arc4. By working in partnership, Arcus Consulting and arc4 provided the group with a comprehensive physical and evidence based assessment. This allowed the group to assess the physical condition and options for each scheme, within the context of a market led approach based on the various options that would offer longer term solutions.